This Champions Breakfast looked at health and wellbeing and the impact it has on the local workforce and local economy. Champions found out about the first Walking Football European Nations Cup, which will be hosted at the Proact Stadium this summer. The Walking Football Association has structured a tournament featuring 160 players, representing eight different nations, involving Over 50s and Over 60s teams. This event provide the town with international media coverage. Champions also heard about a new community innovation centre which is set to open in three of the incubation units at the St Helena’s Campus, creating 4 new jobs. 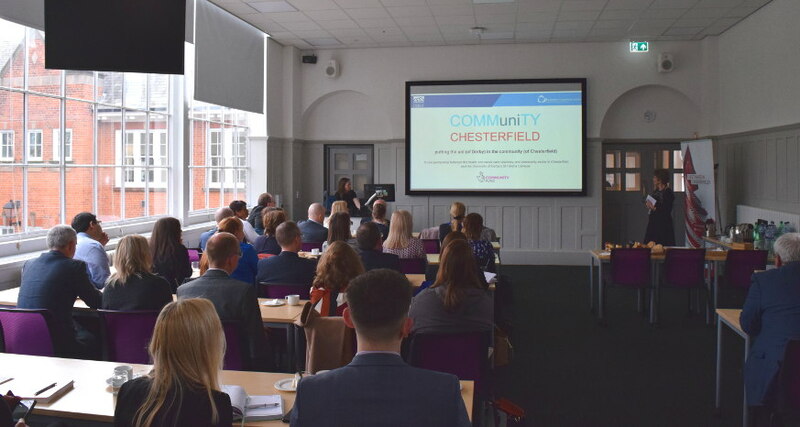 This is the result of almost £487,000 of Lottery funding which has been awarded to Derbyshire Voluntary Action (DVA) to fund COMMuniTY Chesterfield, which aims to raise aspirations in the area, as well as to help local people live healthier lives. 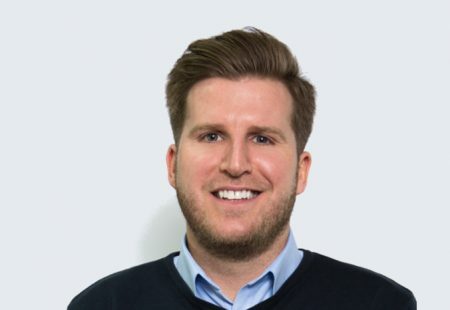 DVA will be working in partnership with the University’s Health and Social Care department. 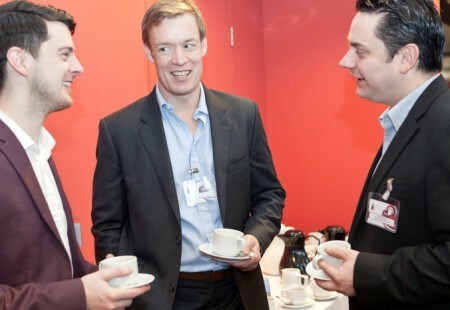 As always there was the usual networking breakfast which provided time to catch up with fellow Champions and meet new faces. 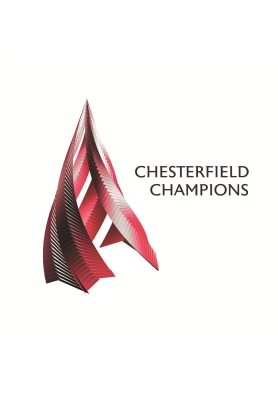 To see a list of all this year’s Champions events, click here. 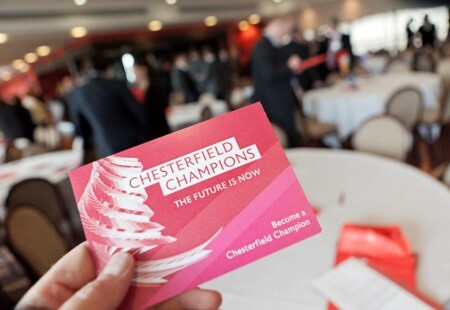 Find out about the future of the town, meet local businesses and access support at Chesterfield networking events.